Subscribe now and join the fun! Max Davis is the author of over twenty books, has been featured in USA Today and Publisher’s Weekly, and has appeared on The Today Show and The 700 Club. He holds degrees in journalism and biblical studies. In addition to his own works, he’s done a variety of ghostwriting and collaboration projects. Max and Alanna have three grown children and a grand baby. 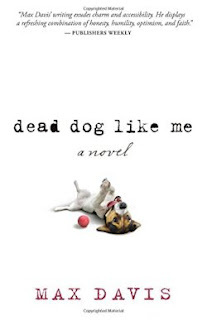 If you would like to read the first chapter of Dead Dog Like Me, go HERE. Elizabeth Ludwig is an award-winning author whose work has been featured on Novel Rocket, the Christian Authors Network, and The Christian Pulse. 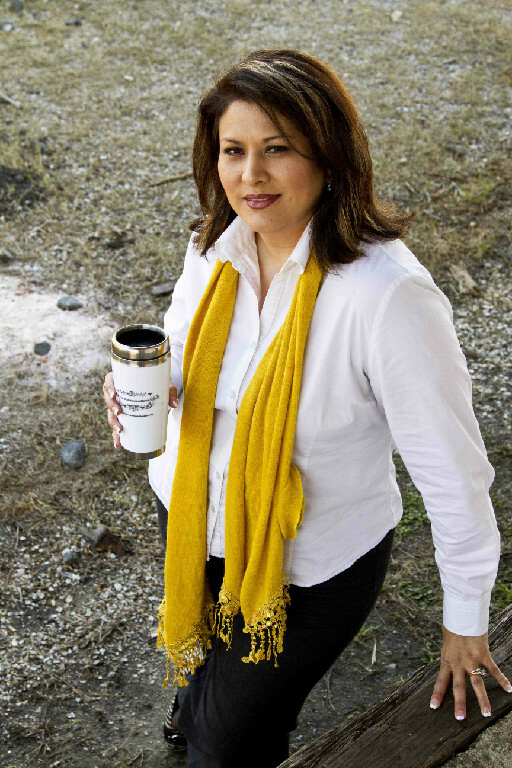 Her first novel, Where the Truth Lies (co-authored with Janelle Mowery), earned her the 2008 IWA Writer of the Year Award. 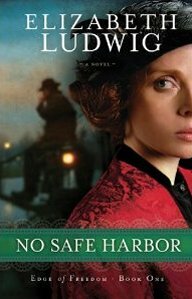 This book was followed in 2009 by I'll be Home for Christmas, part of the Christmas anthology collection, Christmas Homecoming. 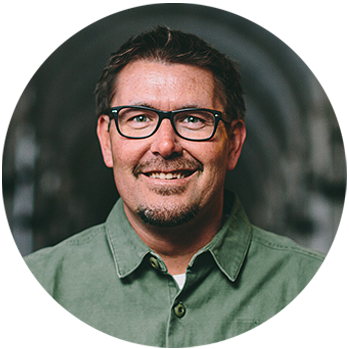 Mark Batterson serves as lead pastor of National Community Church (www.theaterchurch.com) in Washington, DC. One church with seven locations. NCC is focused on reaching emerging generations and meets in theaters throughout the DC metro area. NCC also owns and operates the largest coffeehouse on Capitol Hill. 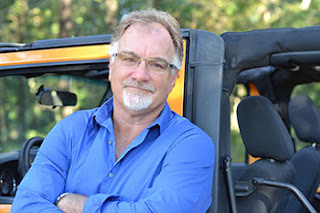 Mark holds a Doctor of Ministry degree from Regent University and is the New York Times bestselling author of 11 books, including The Circle Maker, In a Pit with a Lion on a Snowy Day, Wild Goose Chase and the two most recent, The Grave Robber and Jack Staples and the Ring of Time. Mark is married to Lora and they live on Capitol Hill with their three children: Parker, Summer, and Josiah. 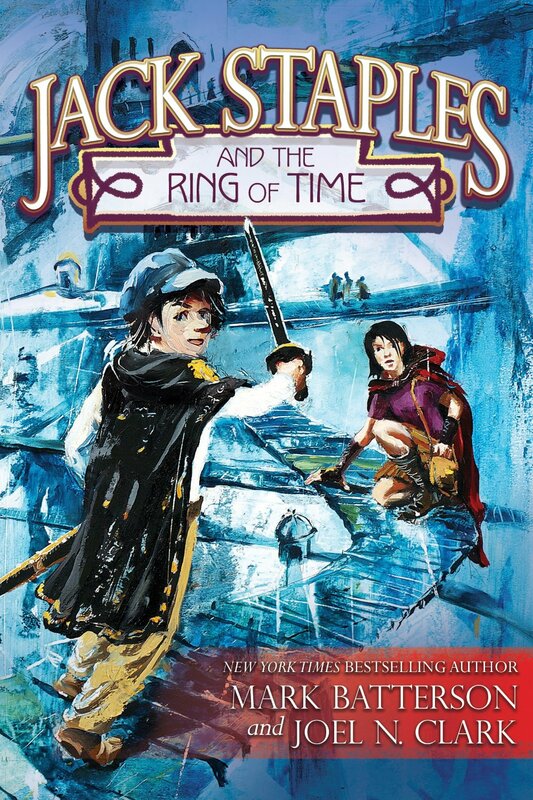 If you'd like to read the first chapter of Jack Staples and the Ring of Time, go HERE. It's been two days since Selah Rishon Chavez escaped the Mountain with her father and dozens of other Landers who had been held captive there. Now it's time to move on to safety. But no one can agree on a safe route or even the final destination. 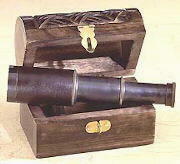 Selah's real problem, however, lies deep within. Ever since her first interaction with a Lander, she has been changing, and the changes go far beyond the mark just below her collarbone. 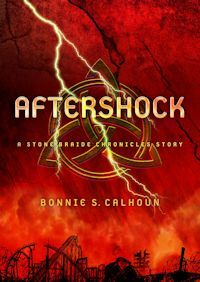 As a novarium, she is destined to be the key to solving a 150-year-old mystery--making her Public Enemy Number One not just to the Company but to other Landers. 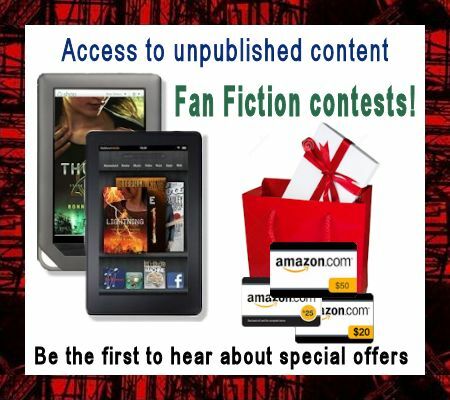 Subscriber-only contests, giveaways, special deals, and a fan flash fiction contest. 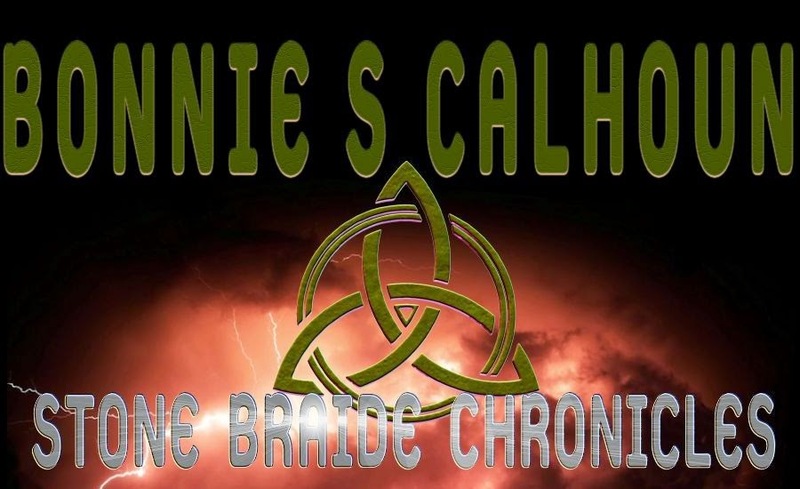 Can you write 1000 word stories about the Stone Braide characters? 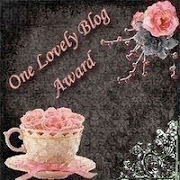 Come on over and join my newsletter! http://bonniescalhoun.com/ or hit the HOME button in the navbar above!